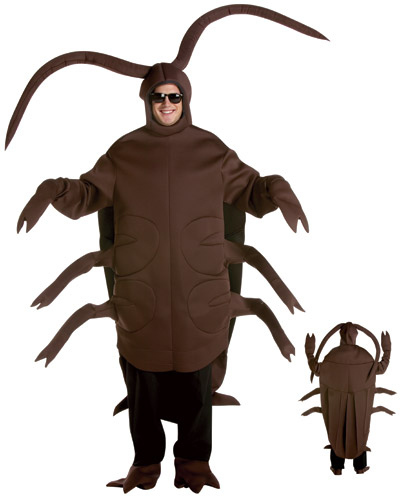 Who can resist Gregor Samsa from the Metamorphosis? 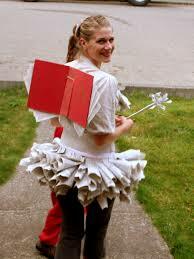 This is a clever Book Fairy costume, which is apparently popular on Pinterest. 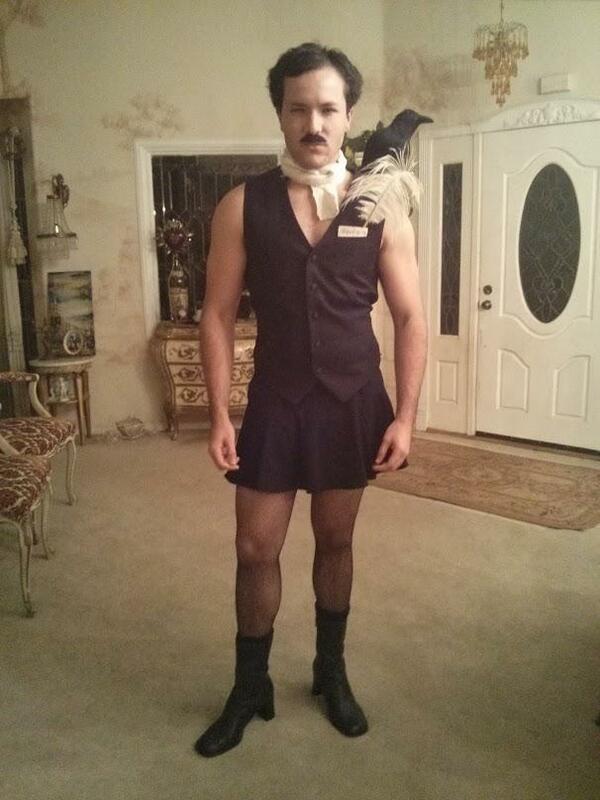 And my personal favorite, Edgar Allen Ho. This week’s review comes to you from Ava Schreier, a sixth grade student at the State College Delta Program. 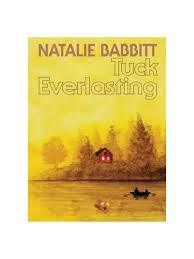 Natalie Babbitt’s Tuck Everlasting takes place in 1880. 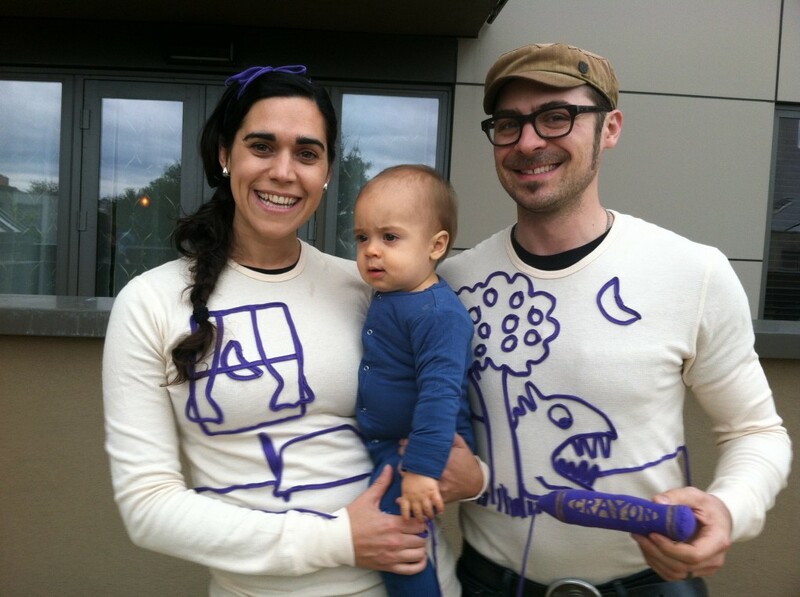 It begins with a ‘touch-me-not cottage,’ a little girl, and a toad. The little girl, Winnie, who happens to live in the touch-me-not cottage, feels caged in, imprisoned in her own home. Through the jail-like fence of her backyard, she muses to a toad across the unpaved road on a dull, hot, and dry day in August. And upon speaking to this toad, she announces to herself that she will run away the next day. However, Winnie need not run away, because she discovers the Tucks, a family who drank from a stream in the wood, her wood, 84 years prior, and are now immortal. And the Tucks embark Winnie on a journey that opens her eyes to the world. Although the toad is, well, a toad, I believe it plays a much larger role in the book than seems at first glance. The toad symbolizes everything that Winnie should or wants to be; at the beginning, simply free. Tuck Everlasting is full of these metaphors and symbols, and this is one of the reasons I liked it, though given a choice I probably wouldn’t have read it. I don’t usually read fantasy, because it all seems just too unrealistic to be satisfying sometimes. This book is beautifully written, however, and while I wouldn’t say I particularly enjoyed the story, I definitely enjoyed the book, if that makes any sense. Natalie Babbitt gives a magnificent amount of detail with everything, and while at times this can add to the wonderfulness (yes, that is now a word) of the book, it can also at times seem a bit pretentious and excessive. This could sometimes downplay an emotion that the story was trying to conceive in the reader. I did like the ending, though. The rest of the story, I found, was very predictable, and if there had been a happy ending I think it would have been too much. The fact that Winnie never went back to the Tucks gives it a little originality (though not much). I also liked the fact that Natalie Babbitt felt that she could destroy the stream as well. 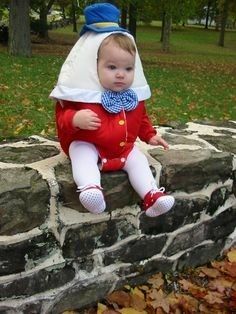 (In fact, looking back, she was quite merciless with a few characters… the man in the yellow suit comes to mind first.) Another thing I appreciated was that Winnie’s parents had very minor roles. They’re only mentioned a handful of times, and I think that’s all that’s needed. One of Winnie’s main themes is want, and I think this holds true for the rest of the principal characters as well. In some characters more than others, but still. Winnie wants adventure. Her life is routine and full of fences, literal and figurative. The Tucks are perfect for Winnie in this way, and although at first she may not realize it, Winnie is perfect for the Tucks as well. Mae wants to feel like a mother again. After 84 years, her sons certainly don’t need one anymore. And Winnie, who always had a mother, but never really a mom, is perfect for her. (I believe that there’s a difference. A mother is the woman who gave birth to you, a mom is a woman who loves, wants, shows affection toward, and takes care of you.) Mae gets to fuss over Winnie, and Winnie lets her. Jesse wants a friend, and Winnie, who never really had one, is perfectly open to this. Miles doesn’t fit into this quite as well, but he definitely wants his children back, and although he never says this, I think that Winnie reminds him of his daughter. Something about the way he speaks to her makes me suspect this. Angus Tuck is harder to analyze. He’s the one of the Tucks who you get to know the least often. But I think that he is similar to Mae; he too wants to feel like a parent again. Or, maybe better put, feel that he is needed. I think his eternal life was wearing down on him, that he was starting to feel useless. And I think Winnie helps him along with that. I would recommend this book to readers who read a book not only for the story, but for the writing as well, who like going deeper than the surface with things, and who can appreciate detail as a major part of what makes a story just that. (Have a review you’d like to share? 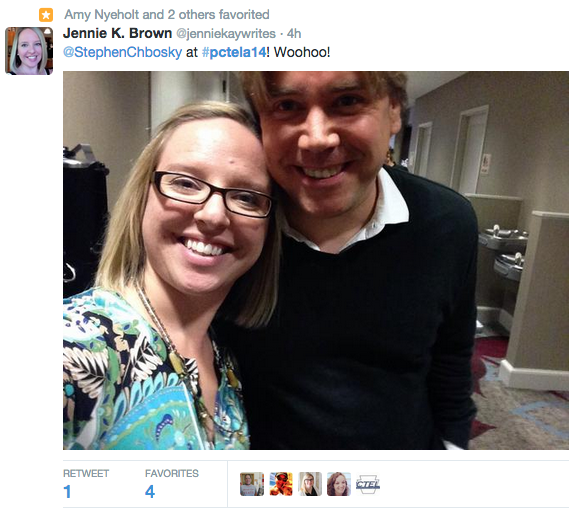 Email us at kap17@scasd.org and we’ll post your review). 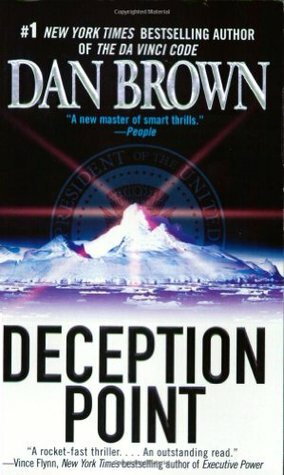 Today’s post is by high school senior Jordan Santillo, a student at State College High School in State College, PA.
Dan Brown strikes again in this science fiction thriller of a novel! An entertaining read, it hooks the reader from the very beginning, and pushes that intrigue to the last few pages, leaving the reader salivating for more. The story begins in the office building of Senator Sedgewick Sexton, where his daughter, Rachel, discusses his plans for the upcoming election with him. The Senator is campaigning for President of the United States, and hopes to employ his only daughter, even though her support is clearly lacking. Within the first few chapters of the novel, Rachel is whisked away to her place of employment–the National Reconnaissance Office–to meet with her supervisor and be sent to see the current President, Zachary Herney. The President informs her that she is to be sent up to the Arctic Circle to assist in validating a NASA discovery. Deep within the deserted tundra, Rachel discovers something amazing that will change mankind’s view of the universe forever. Forever a geek at heart, I thoroughly enjoyed the scientific information thrown into the writing. The plot kept me deeply enthralled and simultaneously educated me in the methods of modern glaciology and marine biology testing and experimentation. The intellectual aspect of the novel drew a few “oh”’s and “wow”’s from my mouth as I was reading. The four-hundred pages felt like one hundred, letting me zip through the text and enjoy the story without getting bogged down by wordiness. The characters are likeable and relatable, letting the reader become engrossed in their decisions and feelings. My emotions were moved by the conflicts of each scientist and the heartache that bled out of a select few. The characters work to show the cut-throat, knife-split, sucker-punch drama of political competition. The ending of the novel is both satisfying and unsatisfying; it chilled my bones with irony, yet let me believe that grief can be mended by the love of another. The people in the story that I had come to be fictitious friends with wrapped up their stories and moved on with their lives, but the epilogue left some questions unanswered. This is one book that has no sequel, but leaves that nasty taste in the reader’s mouth, thinking “what now?” Well done, Dan Brown! 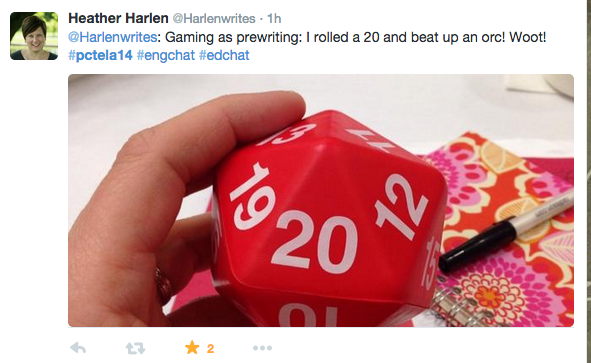 Nourishing NonFiction–Releah Lent’s Common Core CPR: What About the Adolescents Who Struggle . . . or Just Don’t Care? Common Core CPR is needed. Urgently. Because if we continue to insist that all students meet expectations that are well beyond their abilities, these kids will only decline faster. 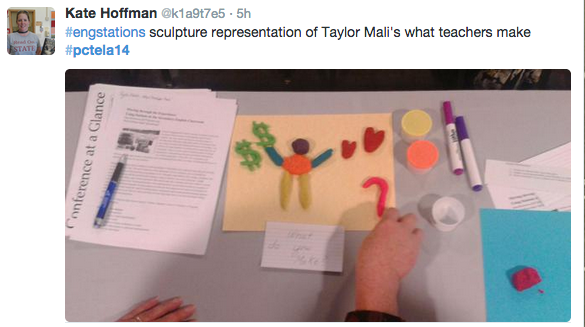 We must cast aside what we know harms students and apply the teaching methods we know work. Few YA novels provoke nostalgia in me the way Robert Cormier’s do–I’ve read and re-read Fade so many times. 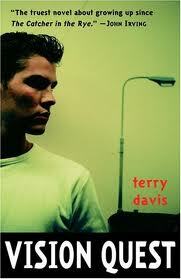 Recently, though, a friend recommended Vision Quest, a 1979 YA novel by Terry Davis. She had recently re-read it and was reminded of the compelling protagonist and the strong story line. Louden Swain, an 18 year old wrestler who plans to graduate early, has to prepare for his match, write his senior thesis, and negotiate a reorganized family as his parents recently split. This story chronicles a boy on the cusp of manhood–a gentle, compassionate boy who loves his girlfriend Carla, and also loves her kitten Katzen. There were a number of things that stood out to me as I read this book where nobody owns a cell phone, rival athletes greet each other with civility and respect, and young people go out into the Pacific Northwest to camp. The two things I particularly appreciated about the storyline were the preparations he made for his match and the research and thinking he did for his thesis. Louden has to drop about 30 pounds but keep his muscle in order to beat a rival wrestler. He spends all summer working towards his goal, reading books on the human body and nutrition, and even seeking a doctor who will help him do it in a healthy way. 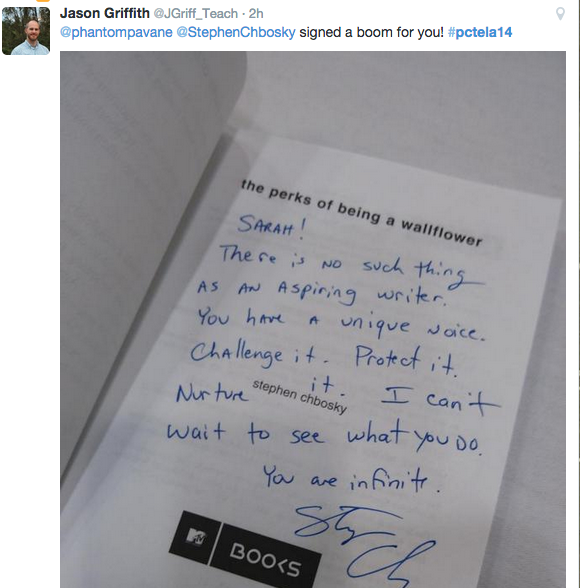 I was impressed with the single-mindedness toward his goal–how many teenagers today have a singular goal and apply themselves to it with dedication? Although his nose keeps bleeding and he seems to only eat spinach, Louden remains committed. His commitment also appears in his quest to finish his senior thesis, titled “The Mean Goodness” after a line in James Agee’s “Knoxville: Summer 1915.” He reads all kinds of things to write this thesis on the meaning of life. Once, he quotes a character from Tom Robbins who says “If our style is masterful, if it is fluid and at the same time complete, then we can recreate ourselves.” He also discovers the meaning of life is not in finding ourselves, but in defining ourselves. The power in this book lies in the voice of the protagonist, and the way Davis captures the feelings of a young man about to cross the threshold to adulthood. An enjoyable read, and I will certainly return to it again. You can’t always judge a book by it’s cover, but you can judge a cover by it’s book. 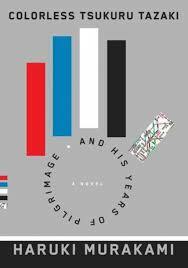 Until I finished reading it, I didn’t catch the significance of the cover of Haruki Murakami’s newest novel. The main character, Tsukuru, has four best friends in high school, all of whom have a color associated with his/her last name–except for him, whose name means “to make.” On the cover, a hand with four fingers–all in the color of the last names–are balanced with a thumb showing a map of a train station. Tsukuru, as an adult, works to redesign train stations–something he’s been fascinated with his entire life. At one point in the novel, a character explains how the five friends were like the digits on a hand. The background of this cover is gray–how Tsukuru often feels. All in all, it is possibly one of the most accurate book covers I’ve seen. However, he learns to live without his friends, meets a new one, and pursues his career. In his mid-thirties, he meets a woman he wants a relationship with, and she tells him he must go talk to his old friends and resolve the past issues. Otherwise she thinks he will not be available to her fully. The book follows his conversations with these former friends and also weaves in flashbacks from his college days. Reading Murakami is like experiencing dreamy verisimilitude. I suppose you could call his writing magical realism, but the tone of it feels a little different than traditional magical realism. His prose is precise and some sentences ask to be re-read, or written down, or just ingested and understood. I’ll end the review with a few gems from the book.